Brussels, 17 May 2018. 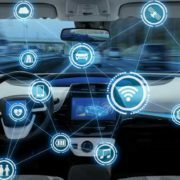 The European Commission has today published its third legislative Mobility Package, which covers a wide range of topics, including connected and automated driving. 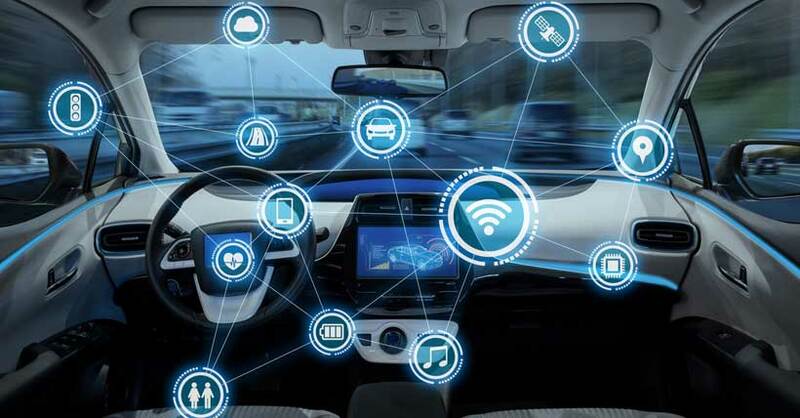 The Commission’s proposals merely reiterate previous statements found in its GEAR 2030 Report, and falls significantly short of what is required to ensure competitive digital services and products for drivers. The coalition therefore calls upon the Commission to act upon its recommendation to “monitor the situation on access to in-vehicle data and resources” and deliver – also in line with the Parliament‘s Report on C-ITS – a concrete work programme leading to a legal framework enabling equal competition in digital services. Moreover, the Commission can prove its commitment now by adopting a definition of Remote Diagnostics Support (currently under discussion as follow-up of the Repair and Maintenance Information provisons of the Vehice Type-Approval Regulation) which should enable a remote, bi-directional and independent communication with the vehicle for service providers to access in-vehicle data. 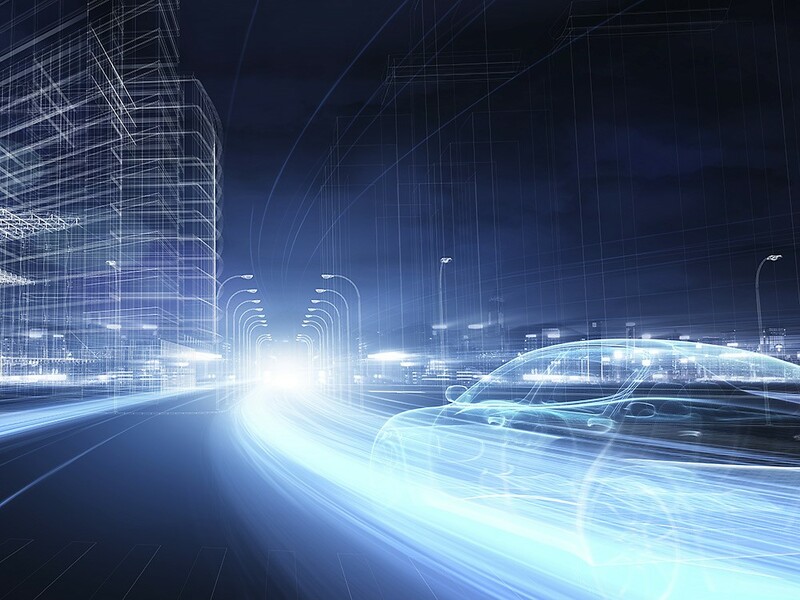 ADPA – the European Independent Data Publishers Association aims to ensure fair access to automotive data and information and to provide competitive framework conditions for independent data publishers. This will allow the publishers to be able to design and provide competitive, innovative and multibrand products and services to operators of the automotive aftermarket. Contact: Laurence Eeckhout – EU Affairs Manager – laurence.eeckhout@adpa.eu – tel: +32 2 761 95 16. CECRA – the European Council for Motor Trades and Repairs- is the European Federation representing the interests of the motor trade and repair businesses and European Dealer Councils on behalf of vehicle dealers for specific makes. Its main aim is to maintain a favourable European regulatory framework for the enterprises of motor trade and repair businesses it represents. Contact: Bernard Lycke – Director General – Bernard.lycke@cecra.eu – tel: +32 2 771 96 56. CITA is the international association of public and private sector organisations actively practicing compulsory inspection of in-service motor vehicles and their trailers, or with responsibility for authorising and supervising inspection organisations. CITA has defined its vision as enabling its members to play an influential role in the development and implementation of policies for safe and sustainable road usage. This vision will be supported by CITA’s Mission to provide the forums to create, assess and promote best practice, ensuring safe and compliant vehicles throughout their life cycle. Contact: Eduard Fernandez – Executive Director – e.fernandez@citainsp.org – +32 2 469 06 70. EGEA – the European Garage and test Equipment Association represents both manufacturers and importers of tools and equipment for the repair, servicing and technical inspection of vehicles, as an integral part of supporting the automotive industrial value chain. Its role is to ensure that its associations’ members can provide the best equipment and service to the automotive aftermarket by striving to keep members up-to-date concerning new vehicle technologies and legislative and standardisation requirements and thus be competitive in the garage and test equipment supply, service and calibration industry. Contact: Eléonore van Haute – Secretary General – Eleonore.vanhaute@egea-association.eu – tel: +32 2 761 95 15. ETRMA is the voice of tyre and rubber goods producers to various European institutions. ETRMA activities focus on the following key interdependent areas: representation, co-ordination, communication, promotion and technical liaison. The primary objective of ETRMA is to represent the regulatory and related interests of the European tyre and rubber manufacturers at both European and international levels. ETRMA is the sole interlocutor, specifically designated by the European tyre and rubber producers to carry out this critical task. Contact: Fazilet Cinaralp – Secretary General – f.cinaralp@etrma.org and Marianna Faino – Coordinator Environment & Transport – m.faino@etrma.org – tel: +32 2 218 49 40. FIA Region I is a federation of Motoring and Touring Clubs. FIA Region I represents the interest of these members as motorists, public transport users, pedestrians and tourists in Europe. Its primary goal is to secure a mobility that is safe, affordable, sustainable and efficient. Contact: Chris Carroll – Policy Director – ccarroll@fia.com – tel: +32 2 282 08 18. FIGIEFA is the international federation of independent automotive aftermarket distributors. Its members represent retailers and wholesalers of automotive replacement parts and components and their associated repair chains. FIGIEFA’s aim is to maintain free and effective competition in the market for vehicle replacement parts, servicing and repair. Contact: Sylvia Gotzen – CEO – Sylvia.gotzen@figiefa.eu – tel: +32 2 761 95 10. Leaseurope – the European Federation of Leasing Company Associations- represents both the leasing and automotive rental industries in Europe. The scope of products covered by Leaseurope members’ ranges from hire purchase and finance leases to operating leases of all asset categories (automotive, equipment and real estate). It also includes the short-term rental of cars, vans and trucks. Contact: Richard Knubben – Director – r.knubben@leaseurope.com – tel: +32 2 778 05 68. UEAPME is the employers’ organisation representing the interests of European crafts, trades and SMEs at EU level. UEAPME is a recognised European Social Partner. It is a non-profit seeking and non-partisan organisation. As the European SME umbrella organisation, UEAPME incorporates 67 member organisations from 34 countries consisting of national cross-sectorial SME federations, European branch federations and other associate members, which support the SME family. UEAPME represents about 12 million enterprises, which employ around 55 million people across Europe. Contact: Dieter Grohmann – Director Communication and Media – d.grohmann@ueapme.com – +32 2 285 07 05 and Véronique Willems – Secretary General – v.willems@ueapme.com – +32 2 285 07 22. UEIL (the Union of the European Lubricants Industry) represents the interests of the lubricants industry in Europe, with a special focus on SMEs and independent companies that produce lubricants and metal processing fluids essential for the automotive and industrial sectors. Contact: Jos Jong – Past President UEIL – josjong@planet.nl; UEIL: tel. : +32 2 504 90 03.